We are here to help you find the best prices for Whey Protein Isolate products from across the web. 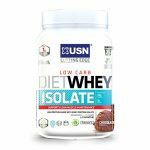 Save $$$ with Fitness Deal News price comparison for Whey Protein Isolate, we scour the web to find the lowest prices and hot deals. 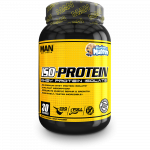 Compare prices for best selling Whey Protein Isolate products like Dymatize ISO-100, MAN Sports ISO-Protein, BPI Sports ISO-HD & more. See all the most current lowest prices or filter by brand including leading brands like Core Nutritionals, CytoSport & More.